I read this article and found it very interesting, thought it might be something for you. 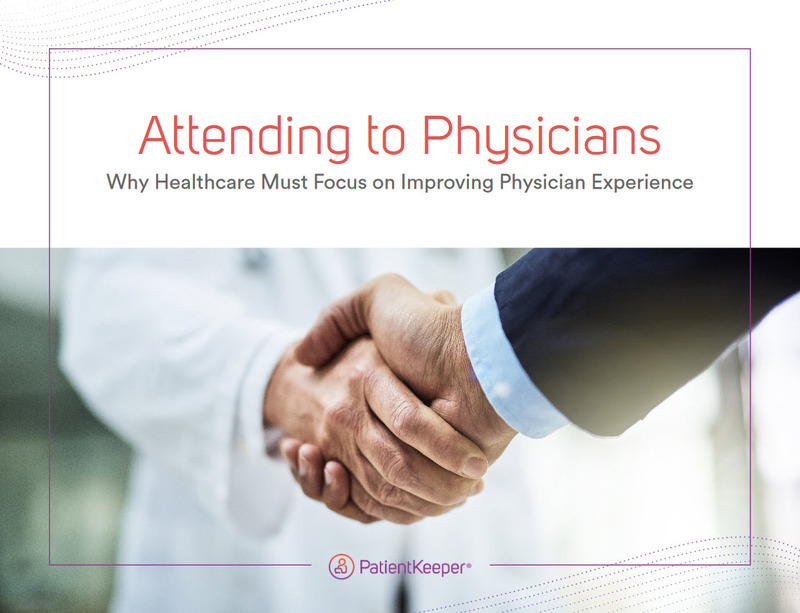 The article is called Attending to Physicians: Introducing our New eBook and is located at https://www.patientkeeper.com/blog/2018/06/26/attending-to-physicians/. For all the astounding advances being made in medicine today – science fiction-esque developments like AI-powered patient monitoring stations and implant-controlled sleep apnea devices, to name just two – why does it feel to many physicians as if the pace of “progress” is one step forward and two steps back? The answer has more to do with how physicians are required to work than with the tools they’re given to do their jobs (although some of those are problematic, too). Practicing medicine today is not what physicians learned about in medical school. There is a well-documented litany of factors – organizational, regulatory, and technological – that are conspiring to sap physicians of their passion for the profession. As a result, the U.S. is facing an impending physician shortage, with young interns and seasoned veterans alike considering leaving the field. 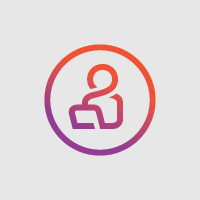 In previous eBooks, PatientKeeper has explored the barriers that are impeding technology from improving care quality and efficiency, and the future value that healthcare IT investments and advancements will produce. Now, in our new eBook – Attending to Physicians: Why Healthcare Must Focus on Improving Physician Experience – we address the need to create workplace environments that are fully supportive of physicians and that respect their unique knowledge and skills, for the sake of physicians, patients and providers’ bottom line. The time is now for healthcare organizations to aggressively take steps that will help reconnect physicians with their love for medicine by making it easier and more satisfying for them to do the job they trained for. We welcome your feedback, and look forward to an ongoing dialog about this timely and important topic.